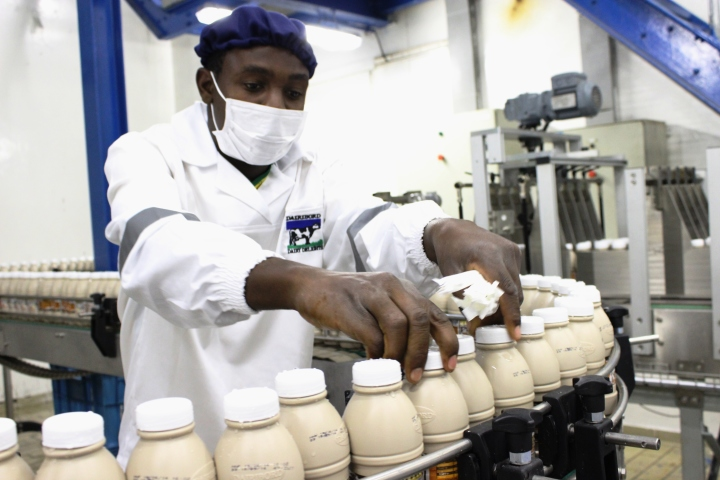 HARARE: Milk processor Dairibord Holdings is restructuring its operations to simplify the group structure, the company has said, and will deregister a number of its dormant companies to reduce costs. The Zimbabwe Stock Exchange listed firm, which posted a five-fold jump in net profit for the year ended December 2015 to $2,6 million from $519,000 in the comparable period, partially attributed its improved performance cost containment and revenue enhancement measures. 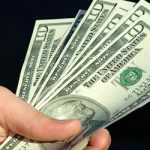 “While volume and revenue grew by 19 percent and four percent respectively, total operating costs increased be a mere 1.7 percent as the group benefitted from the cost reduction and business re-alignment initiatives put in place earlier in the year,” Dairibord Holdings said at the release of its financials on Wednesday. Impact of the new restructuring efforts will likely be felt at the end of the current trading year. 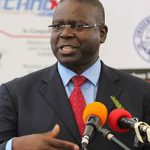 Dairibord Holdings said it owns 17 companies, of which only four including Dairibord Zimbabwe Private Limited (DZPL), Lyons, Dairibord Malawi – are economically active. 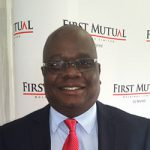 Another four, among them Kutal Investments are property owning, the group said, adding it would de-register the dormant companies while putting the operating firms in Zimbabwe under its flagship subsidiary, Dairibord Zimbabwe Private Limited (DZPL). “The restructuring is meant to streamline business operations in order to increase effectiveness and efficiencies, reduce costs, and simplify the group structure,” Dairibord Holdings said in a statement on the Zimbabwe Stock Exchange on Thursday, a day after releasing its financials. Lyons and NFB Logistics, previously stand-alone entities, will be divisions under DZPL but will maintain their distinct brands, the group said. 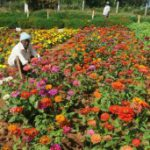 “The property owning subsidiaries will be directly held and controlled by Dairibord Holdings Limited,” the milk processor said, adding the Malawian operation would remain a standalone legal entity.